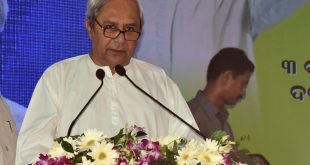 Bhubaneswar: Prime Minister Narendra Modi on Tuesday the Naveen Patnaik-led Biju Janata Dal (BJD) is only worried about personal gains. 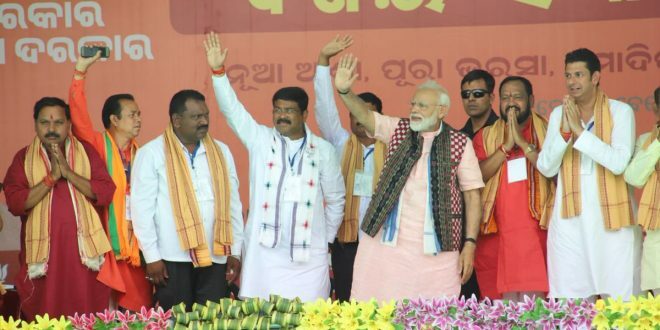 “How can they (BJD) think of common people when all they do is to protect those involved in chitfund and mining scams,” asked Modi while addressing a rally at Sambalpur. 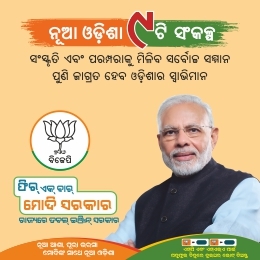 Informing that the KALIA scheme being implemented by the state government is mired in corruption, he said the BJD failed to provide list of farmers to avail the benefits under the Pradhan Mantri Kisan Nidhi Yojana. Modi said once the BJP forms government at the Centre, it will set up separate fisheries and ‘jal shakti’ ministries. 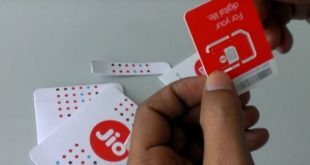 “The jal shakti ministry will end the water crisis in the country by ensuring that water from the rivers and the seas reach the poor and the needy,” he added. 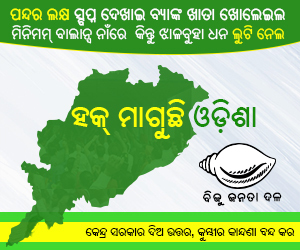 Sambalpur Lok Sabha seat will go to polls in the third phase on April 23.